Now that we’ve enjoyed and survived the most exuberant of summer boating holidays, the Fourth of July, it’s timely to remind everyone of a few basic tips that make boating and marina living more harmonious, happier and safer. Let me start with a pet peeve: boaters who run their radars in the marina. 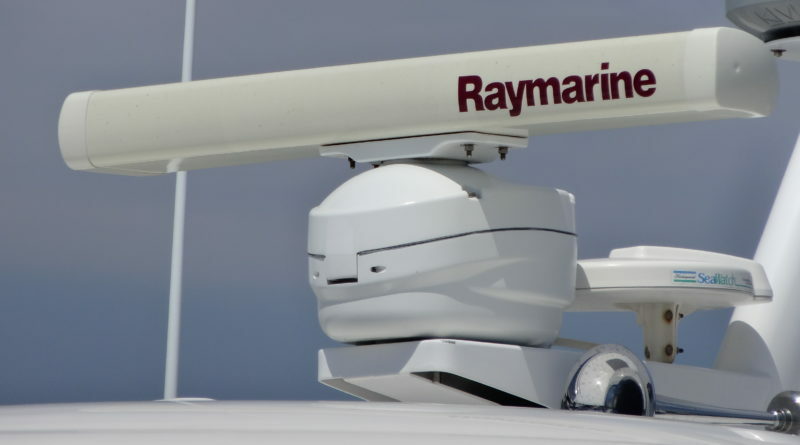 Exposure to a pleasure boat’s radar is generally low dosage and does not pose immediate harm – though the exposure risk might increase, it could be argued, if a large number of boaters simultaneously run their respective radars while in a marina. Be super-cautious using standup paddleboards – and be sure to supervise anyone using them in waterways. This weekend we experienced a near-tragedy as several kids were romping on their paddleboards in a fairway while a large powerboat, with restricted visibility at the waterline, was returning to its slip, operating under steerage speed with limited control. Nearby, the captain of another powerboat decided to reverse its position to back out of his slip. Fortunately, both captains were paying attention and avoided both tragedy and collision. The kids were clearly unaware of their danger and continued to play, while the parents, drinking on the fantail of their boat, thought the situation was funny. Wonder how they would have felt if the boat had hit one of the kids? Don’t overload your boat! While the Fourth of July offers the worst examples of overloaded boats, we see this frequently on sunny weekends. Within 10 minutes, I spotted several boats with 10-25 people on board, with at least 10 standing or sitting on the bow, some with legs dangling over the side. Did these vessels have enough PFDs for everyone on board? And what would have happened to those people on the bow if the boat had hit a heavy wake or rogue wave? They might well have been pitched overboard. Please use common sense and keep passengers well away from danger zones. Other common courtesy points: Please remember that sound carries more strongly over water, whether loud voices, music, cell phone conversations or machinery. Most marinas set 10 p.m. as the start of “quiet hours,” but please be respectful of others throughout the day as well as at night. Please return dock carts to their designated areas as soon as you’re done with them. Too many boaters treat them as their personal property, leaving them by their boats when others need them. Don’t force others to chase down dock carts. Remember to keep docks clear of water toys, trash and miscellaneous trip hazards. Coil your lines and secure your power cords and hoses out of the water. No one wants to fall on or off the dock – or be responsible for another person’s fall. With a little courtesy and common sense we all can live together amicably at our marinas.